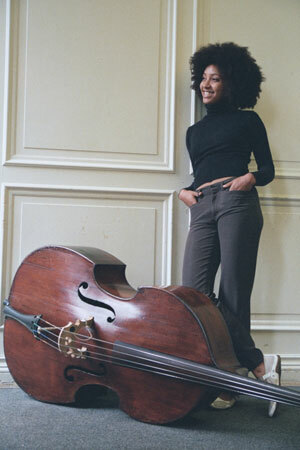 This piece is named for Esperanza Spalding, a young jazz singer/composer/bassist. Mark my words: she is going to be huge, another Norah Jones. The style of this tune is nothing like her music, though, which is more like Brazilian jazz-pop.